Welcome to Sun Safe Homes! Where Quality and Integrity Still Matter! Family Owned and Operated since 2005! 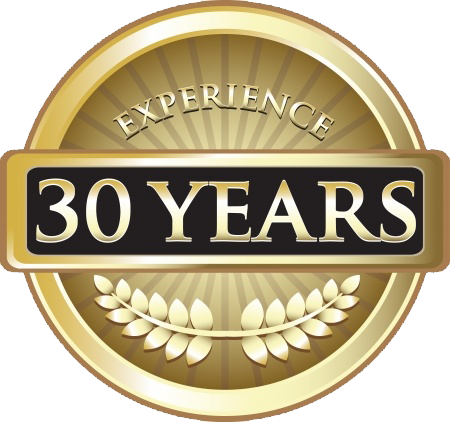 Over 30 Years Construction Experience. NO PLASTIC IN OUR FRAME. BUT THEY USE PLASTIC CORNERS ? THIS WILL NOT LAST IN TEXAS. 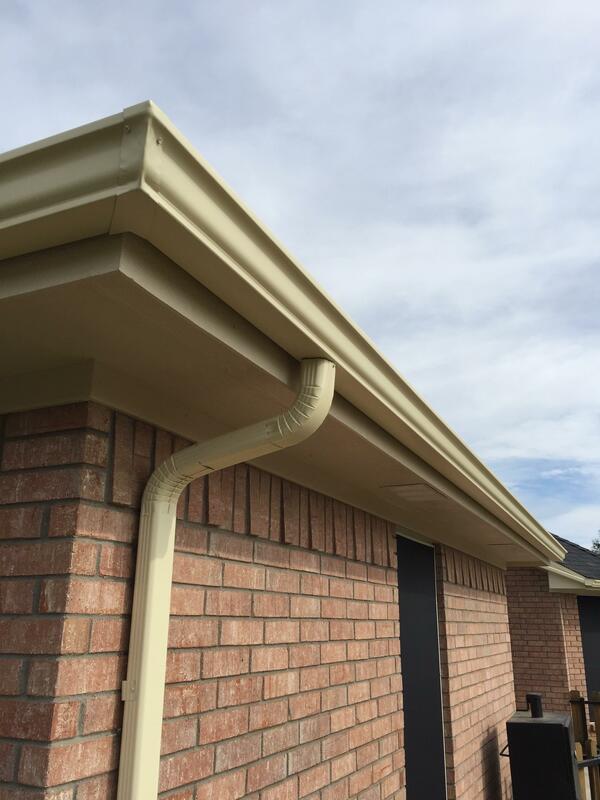 Seamless Rain Gutters and Leaf Guards will enhance the beauty of your home and protect your investment. Also, create a more comfortable outside area by diverting rain run off to proper areas. **Yes! Yes! Yes! We love Randy! He is professional and courteous - such a relief from some of his competitors! I'm so pleased with our screens- the look and feel of my home has done a 180! **They were prompt, courteous, and fast. I would use them again. 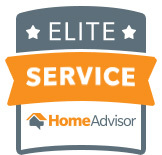 **This is the second time I've used this company, and again, their estimate was fair, kept me informed. ** I would recommend this company without hesitation. 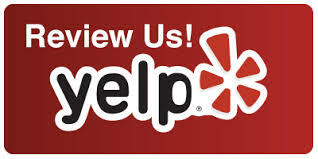 **Extremely personable and excellent quality. 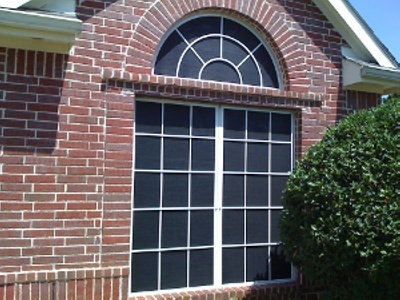 **Showed up on time, the product was of quality construction and the work was professional. ** We noticed the cooler temperature inside the house the day the solar screens were installed. 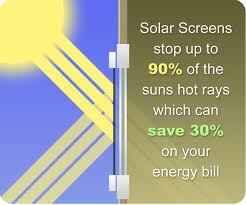 ** We can touch any window or glass door and instantly feel how effective the solar screens are. 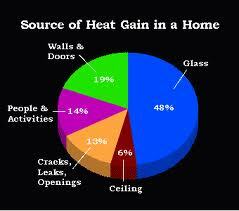 Sun Safe Homes with whom to do business.